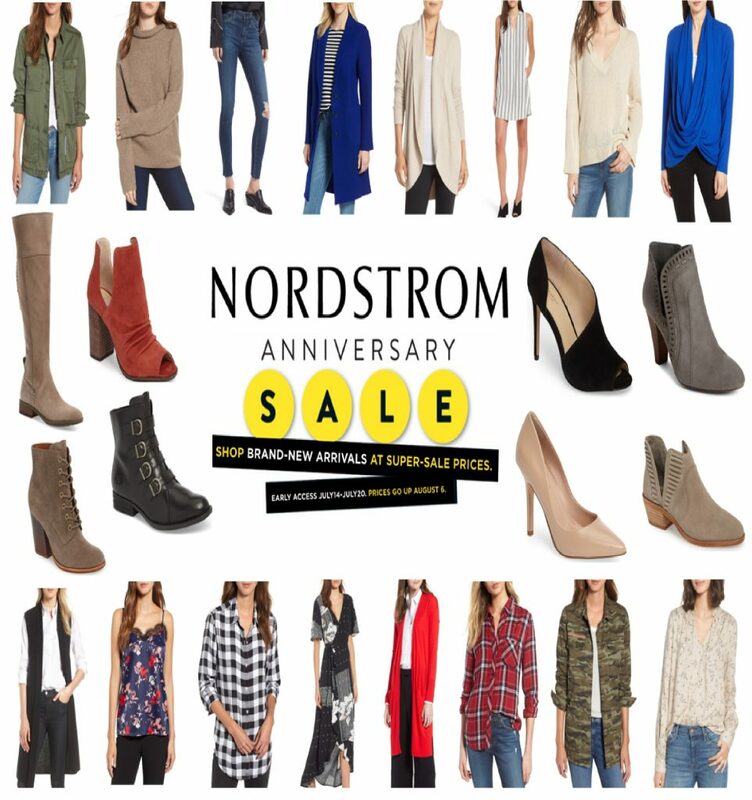 Today’s post is all about the Nordstroms Anniversary sale!! It officially starts today, whoohoo!! It last until August 5th, and many pieces sell out quickly. So get the great deals while you can! It’s the biggest sale Nordstroms has this time every year, with all the new fall pieces marked down significantly. It’s the best time to stock up on all new basics for fall and winter or to invest in a few great statement pieces. 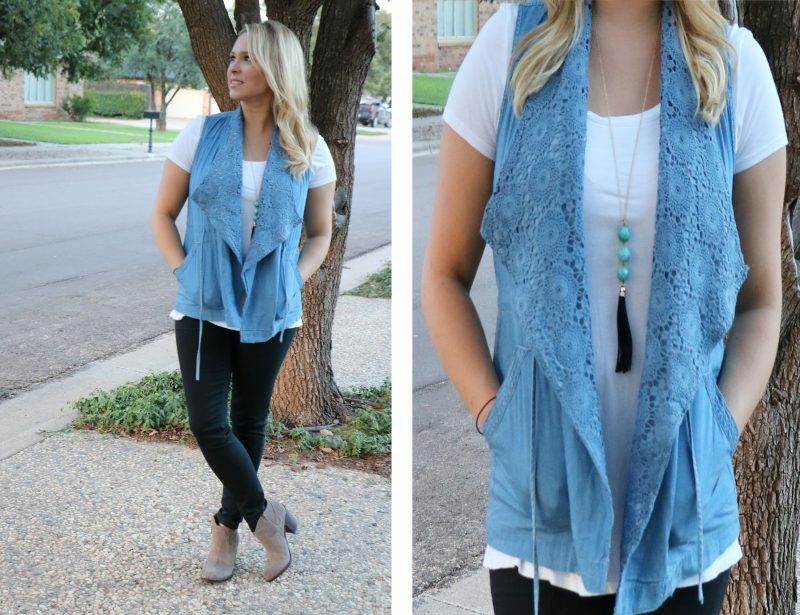 There are so many wardrobe staples from ankle booties, flats, skinny jeans, jackets and scarves. There is truly something that fits everyone’s style and budget. I rounded up some of my favorite pieces to invest in during this sale at several price points. Any of these can easily mix and match with items you already own to instantly create outfits for this upcoming fall and winter. Stay tuned for more posts during the sale on my top picks for accessories, beauty buys, and pieces under $50. All items pictured are linked below.